I am specialising in health financing and health insurance management. 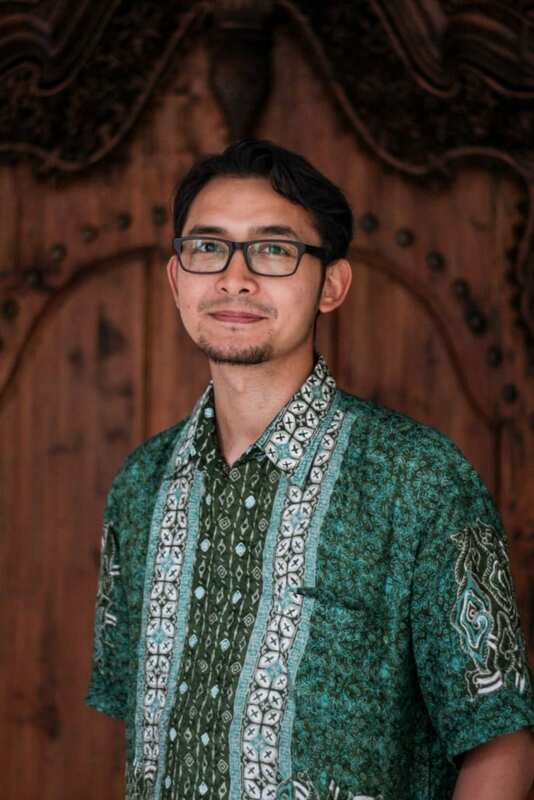 I am a researcher and lecturer at the department of health policy and management, Universitas Gadjah Mada, Indonesia. I did my clinical training and complete my public health master’s degree at Universitas Gadjah Mada. I finished my Ph.D. at the University of Leeds with a research focus on assessing the efficiency of health facilities in Indonesia. I carried out several health costing studies, surveys, and health insurance projects. I have provided technical assistance to ministries of health and local government in Indonesia, and Timor-Leste through funding from GIZ, AusAid, USAID, and World Bank. I was the one of the main investigators on the normative costing study of an essential package of health services. I involved in actual costing studies of services at a different level: estimating tuberculosis patient’s cost, family planning program, primary care facilities, and hospitals. I also a member of the Joint Learning Network Costing Collaborative and has contributed to the Costing Manual. Currently, most of my research and teaching has related to the health financing and insurance in Indonesia. My areas of current research interest are financing of health care, issues related to efficiency and costing of health facilities and services, such as tuberculosis and wheelchair. Ratnawati, D., F. H. A. Shidieq, D. Pramono, and R. A. Ahmad. 2015. “Biaya Langsung dan Tidak Langsung Pasien Tuberkulosis di Kabupaten Kulon Progo.” Jurnal Manajemen Pelayanan Kesehatan 18(1): 27-35.
van den Hof, S., Collins, D., Hafidz, F., Beyene, D., Tursynbayeva, A. and Tiemersma, E., 2016. The socioeconomic impact of multidrug resistant tuberculosis on patients: results from Ethiopia, Indonesia and Kazakhstan.BMC Infectious Diseases,16(1), p.470. Hou, X., Witter, S., Zaman, R.U., Engelhardt, K., Hafidz, F., Julia, F., Lemiere, C., Sullivan, E.B., Saldanha, E., Palu, T. and Lievens, T., 2016. What do health workers in Timor-Leste want, know and do? Findings from a national health labour market survey.Human Resources for Health, 14(1), p.69. Armansyah et al. 2015. Petunjuk Teknis Pelayanan Tuberkulosis Bagi Peserta Jaminan Kesehatan Nasional (JKN). Jakarta: Kementerian Kesehatan Republik Indonesia. Collins, D.Hafidz, F. and Mustikawati, D. 2017. The economic burden of tuberculosis in Indonesia. The International Journal of Tuberculosis and Lung Disease. 21(9), pp.1041-1048.